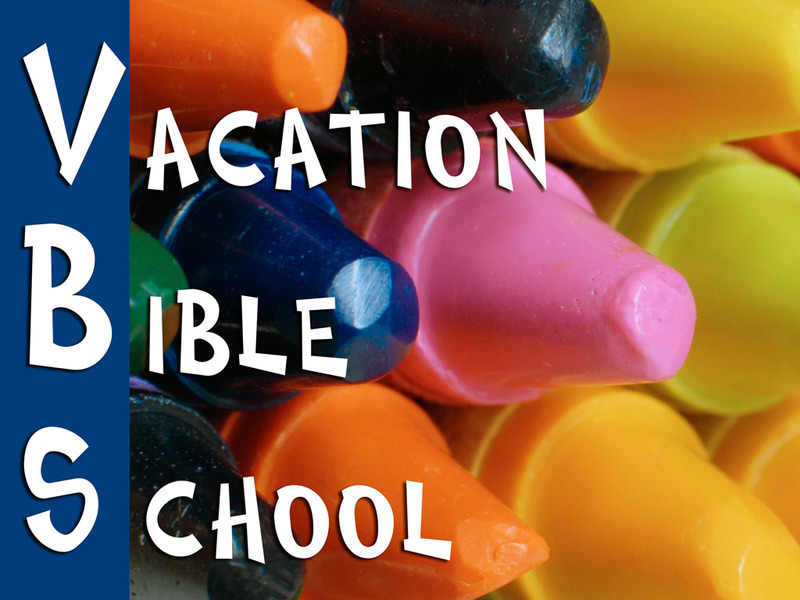 VBS runs three consecutive days during one of the summer months from 6:30 p.m. to 8:30 p.m. The program is for ages 3 to those completing 5th grade. There will be snacks, crafts, Bible stories, music and lots of fun.